Keeping your electrolytes in balance is essential ALWAYS, but especially when you are following the Keto diet. I wanted to create something as beautiful and delicious as it is nourishing, so here we are – a low carbohydrate Raspberry Lemonade that will keep you balanced and blooming! 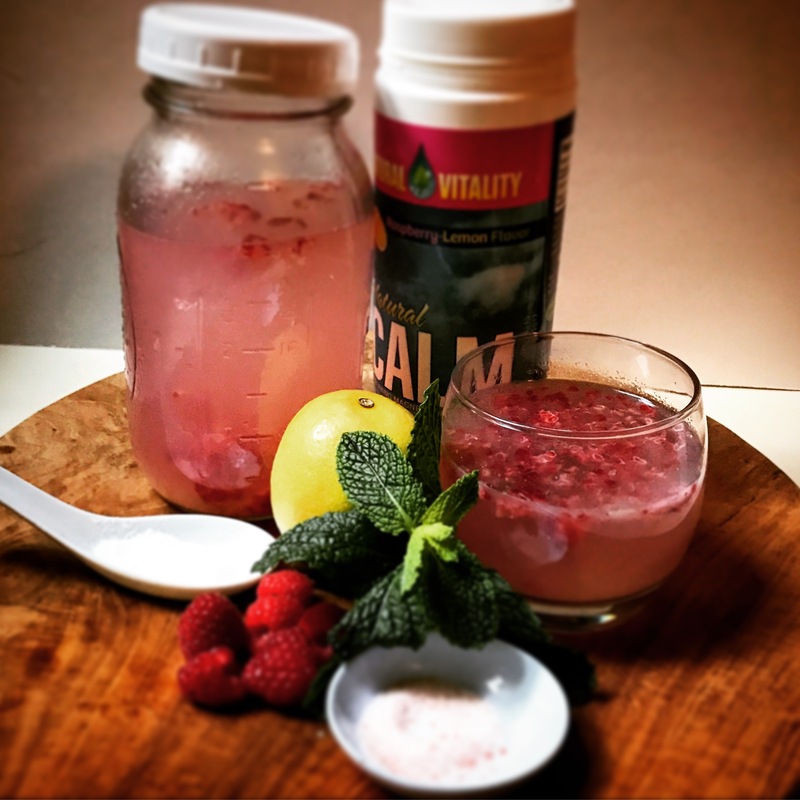 Don’t let imbalanced electrolytes get you down when you can relish this gorgeous pink & tasty drink! 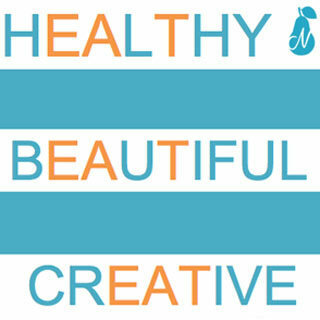 Mix all of the ingredients in a jar and sip throughout the day for a happy hydrated body!